When a purchase order is sent by April 30.
smaller pieces with the new Snack Stick Cutter. bellies with one of our belly comb remover tools. 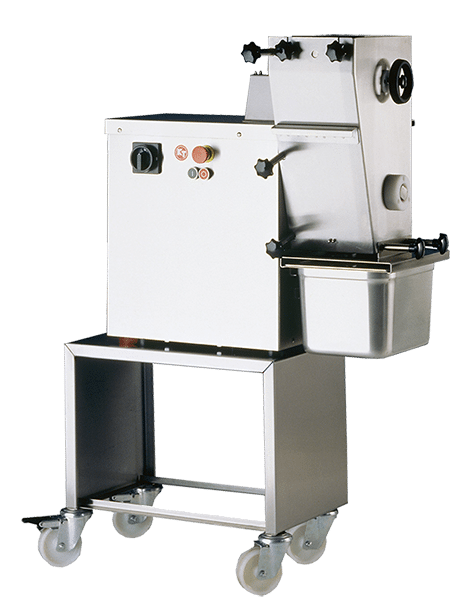 At Fusion Tech we specialize in the design, manufacture, and installation of ovens, cutting and processing equipment, and infrastructure products for the food processing industry. Our passion for quality and customer service has produced excellent food processing systems that increase product yields and employee safety, while decreasing operating expenses. Our food processing ovens increase yields and consistency while decreasing cooking time. 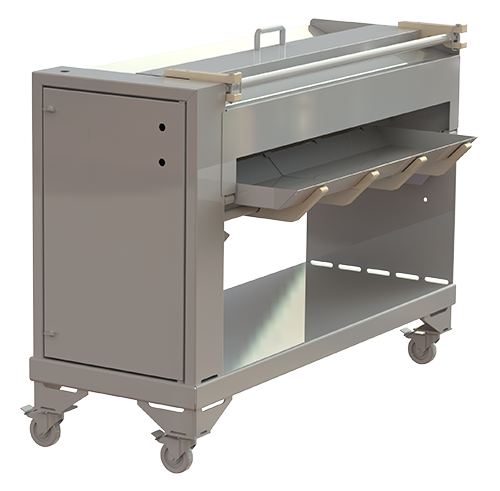 Robust and sanitary solutions for efficiently moving your product. 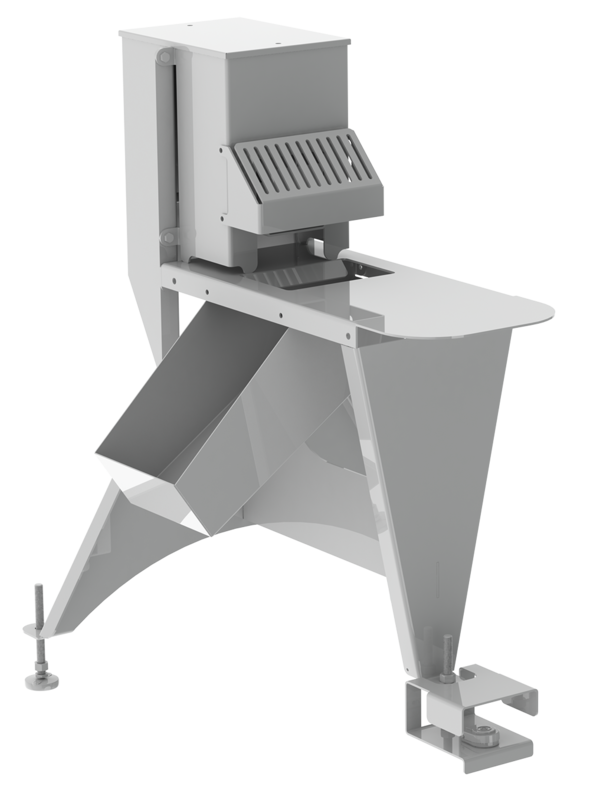 Efficient and safe slicers, shredders, saws, and deboning solutions. Custom solutions for your unique processing needs. Weigh, box, and bag your product in a fast and cost effective way. Reduce the risk of employee injuries with solutions designed for safety and ergonomics. 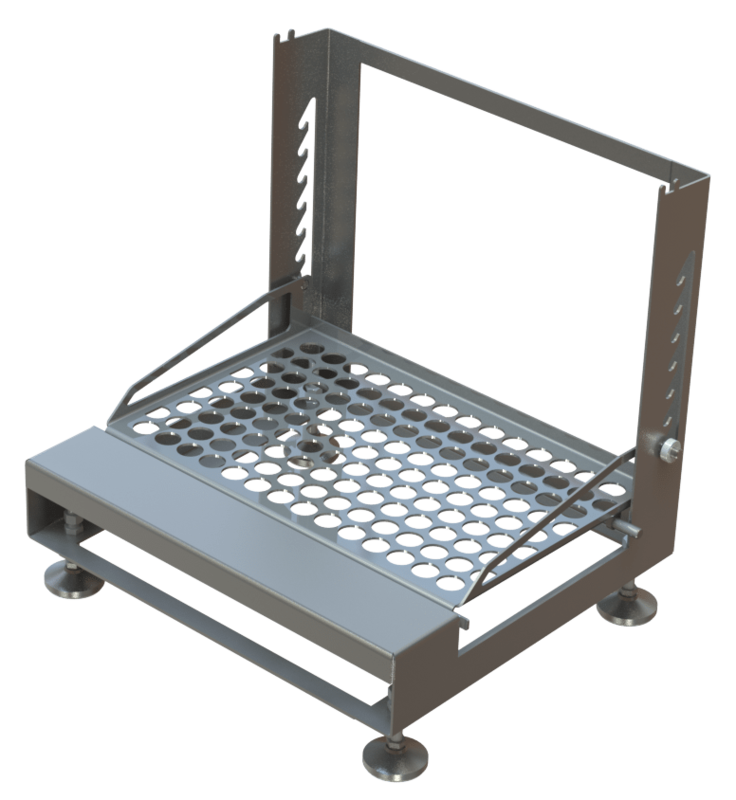 Expand your facility and add processing space with platforms, drains, and guarding. Clean and sanitize your equipment and PPE. Talk with one of our project managers about your project to determine your needs and goals. Any specific information you have is helpful to work up your perfect solution. Once the project parameters are in place, our design and engineering team will work up a solution to your needs, providing prints and 3D models for your approval. When the designs and models are approved, our fabrication shop steps in to turn your solution into a reality. When your custom solution is ready, we’ll send out a team to install the equipment in your plant and train your team on how to operate and maintain it. We purchased two, two truck ovens in mid 2017. We have been very pleased! We also have a 4 truck oven being built for us currently with a September 2018 Delivery Date. The air flow technology allows us to cover all hot spots and cold spots accordingly. Cooking times decreased by an average of 15%-20%. This is outstanding with sausage and Beef Jerky. Our yields have increased by approximately 10%. This equals more profits! We are very pleased with the service and support team of Fusion Tech. The Fusion Tech oven reduced our cook time by 3.5 hours, improved color and consistency throughout our product, and increased our product yields. The staff is amazing — they even accepted calls from my smokehouse operators day or night to make sure everything was running correctly and answer any questions. The combination of sophisticated technical capacity and strong business values building long-term trusted relationships have always been at the center of our success at Handtmann. Fusion Tech shares that view – and that has let us work together to design and build unique – and uniquely successful – equipment solutions for our customers. I basically get two smokehouses in one with a Fusion Tech smokehouse, a horizontal and a vertical smokehouse. The Fusion Tech oven gives me better consistency and 20% more capacity per rack. Fusion Tech worked with us to take our current operation of processing frozen beef trim blocks that took 2 shifts and 22 employees to reach our product goals and reduced it to a 1 shift operation manned by 7 people. We are able to process the same amount of product in 1 shift that we did in two. 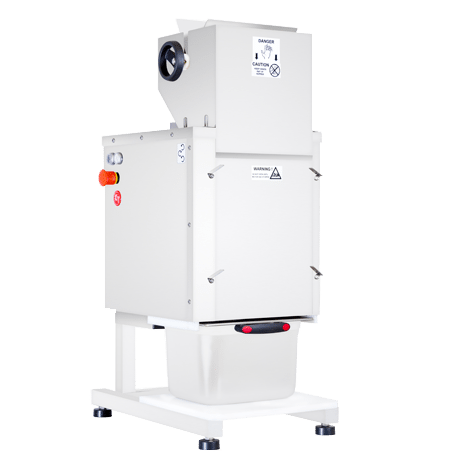 The SH-1 Shredder has accelerated our production at the Commissary at Gaylord Opryland Resort by leaps and bounds. 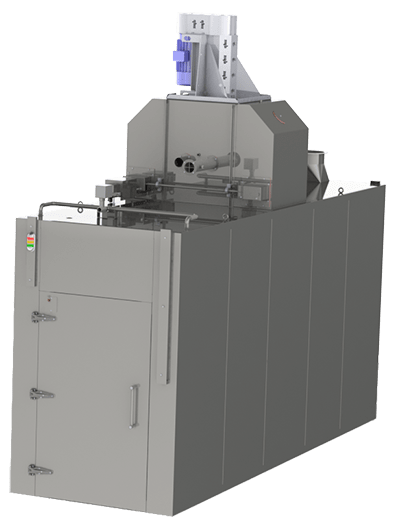 The quick shredding of chicken, pork, or beef products has made the prep time and the production time half of what it was with our other machine. Thank you for providing such great service and quality equipment for the water jet project. I received positive comments from management on the project layout, installation, and start-up. Fusion Tech’s 3-D modeling really allowed the customer to see the finished product before it was even produced, allowing them to make necessary changes before production. Fusion Tech designed and manufactured a custom tank for us. I supplied Fusion Tech with the bolt pattern for our pumps, the volume and height restrictions for the tank, and they did the rest. The approval prints were provided prior to fabrication allowed us to review with production to make sure nothing was missed. The quality of the tank and the lead time exceeded our expectations. I would recommend the team at Fusion Tech for any custom project! Get started on your project. Contact us today.